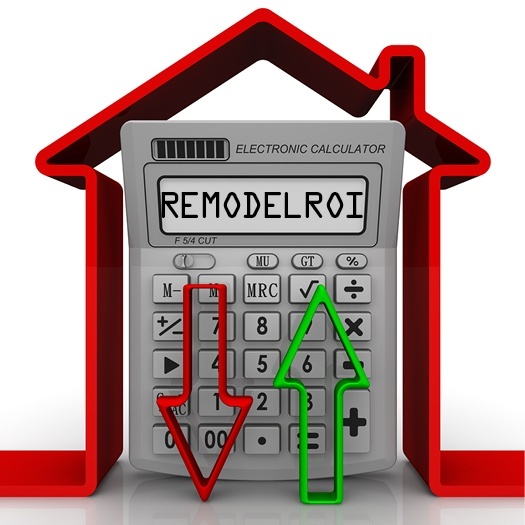 Remodeling ROI: What's Your True Return on Investment? One of the big questions homeowners in the Naples area ask when considering a remodeling project is whether the change makes financial sense. That’s a smart question to ask. It’s important to consider the return on investment when you spend money to update your home.